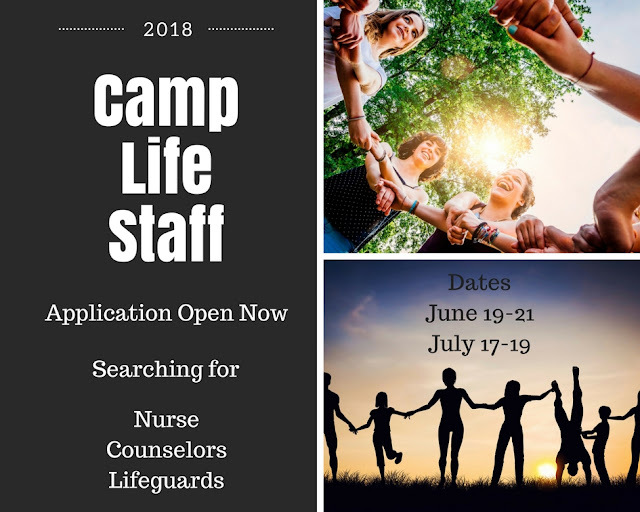 2018 Camp Life Staff Application is NOW OPEN! We are searching for staff who are dedicated, energetic, hardworking and reliable! Age requirement begins at 19 years old for our younger camp. 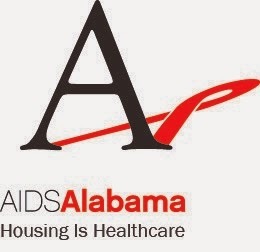 In case you are new to Camp Life, go to the Children's Aid Society of Alabama website for more information! 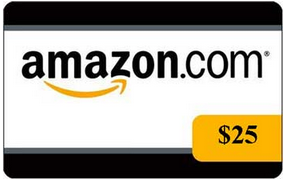 Camp Life is a great opportunity to give back to foster youth of Alabama! Former foster youth! We want you! Please apply!